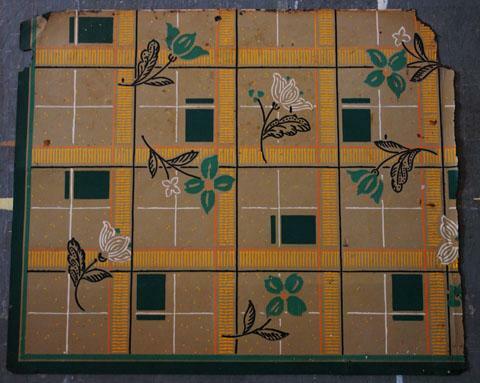 Canvas Floorcloth Design Developed From Scrap of Period Linoleum. List of Floor Covering Specialists. Canvas floorcloth, with sample laid in quadrant. Find the sample. 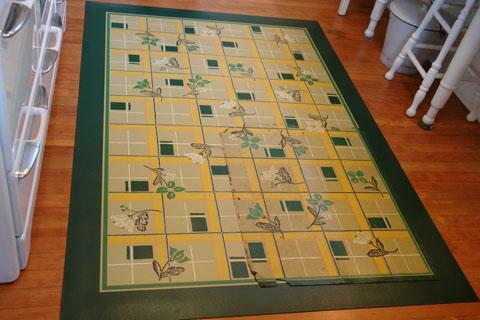 This entry was posted in Flooring and tagged Oregon. Bookmark the permalink.